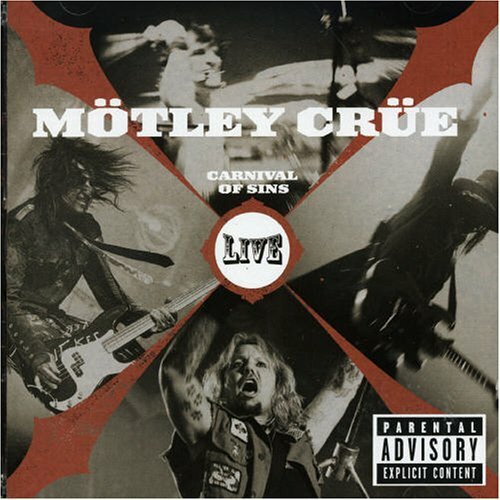 Carnival Of Sins Live is a live album by Motley Crue. It was recorded at Van Andel Arena in Grand Rapids, MI on April 27, 2005. Do you think this album is good enough to be included in the poll to find the best live albums by hard rock and heavy metal groups. This entry was posted in 2000s Live Albums, Heavy Metal Live Albums and tagged 2000s hard rock, 2005 live albums, heavy metal 2005, Motley Crue Live Albums by Paul Simister. Bookmark the permalink.